Nice work! I really enjoy when folks show off their efforts here but even more so when a bit different. 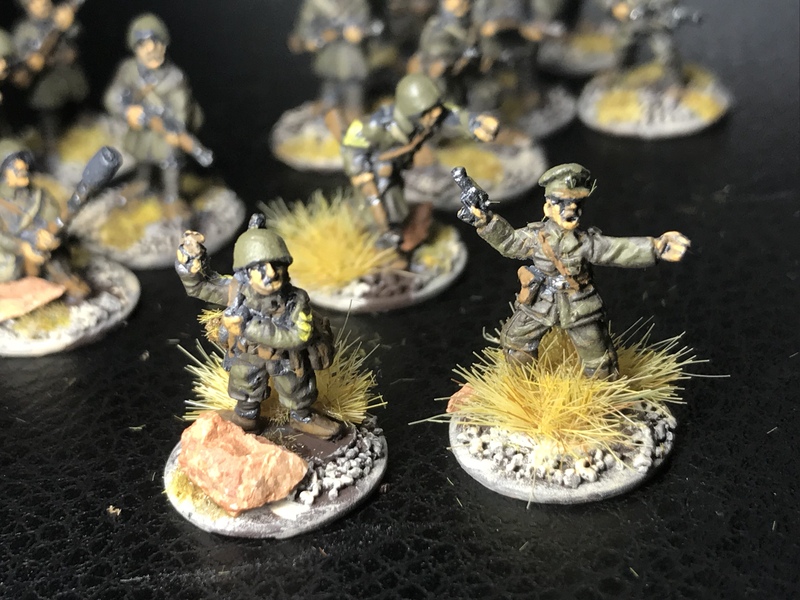 I can look at German or Russian miniatures all day but it really is nice to see efforts like this for some of the "minor" forces. 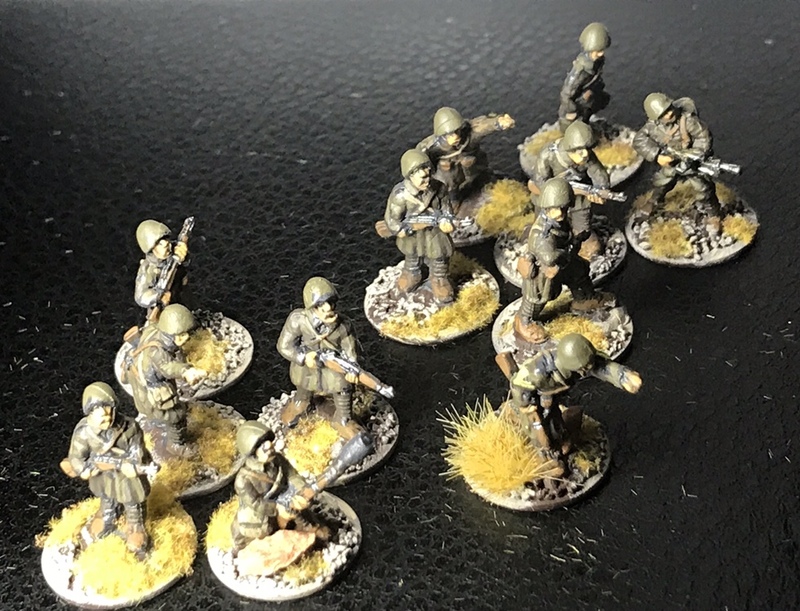 Not an army you see every day – well done! Many thanks for your comments. I will be doing some Italian Bersaglieri soon to give them some opposition.